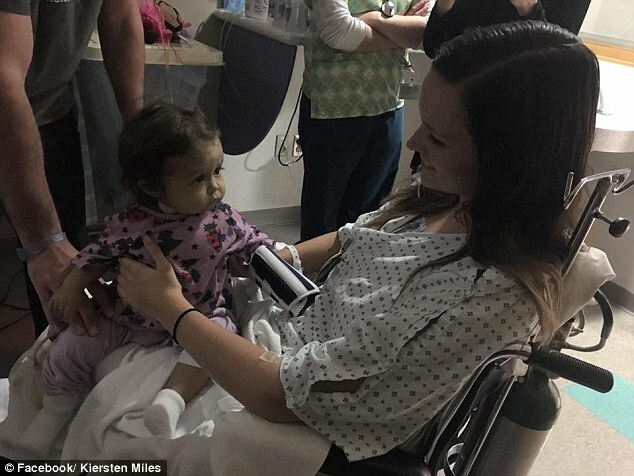 Baby Talia Rosko was saved by her nanny, Kiersten Miles, even though they only had known each other for about three weeks. 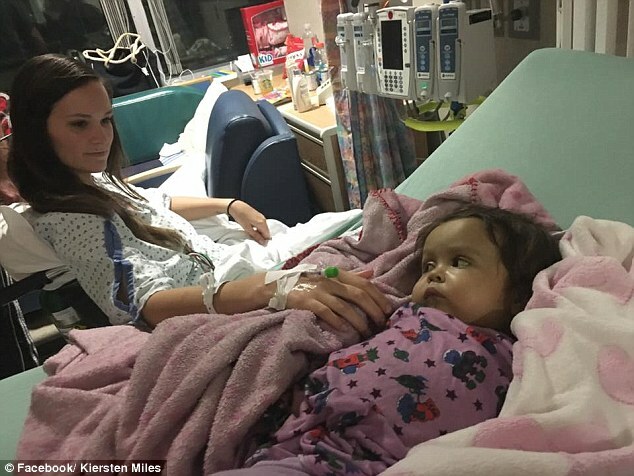 Kiersten decided to help her to the extent that you could barely believe as she donated her liver without seeking any form of payment. 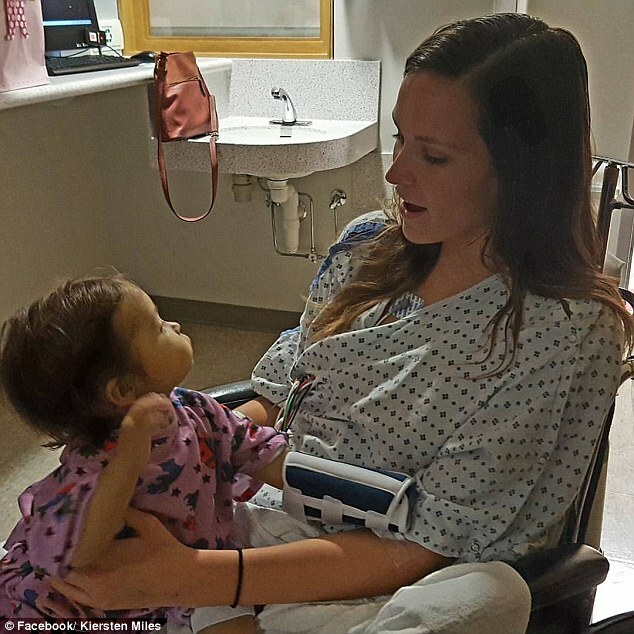 The 22-year old nanny was told to do a summer babysitting job for a 9-month old baby that eventually made her fall in love with her. 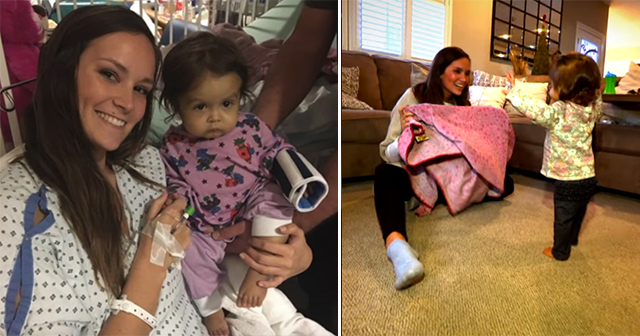 The condition that Talia has is a rare infant liver disease called Biliary Atresia. For Talia to grow and survive, they would require a liver donor for the transplant surgery that’s why she did all she could and researched about the condition. “Before meeting the family, I never knew you could donate part of your liver." I always try to donate blood whenever I can because it never bothered me and a lot of people can receive my blood type. After doing research I found out that I could potentially donate an organ to anyone due to my blood type,” she added. Kiersten also knew that she had a compatible blood type with baby Talia. She had a blood type-O which means she could provide and donate a part of her liver to Talia for her to live. 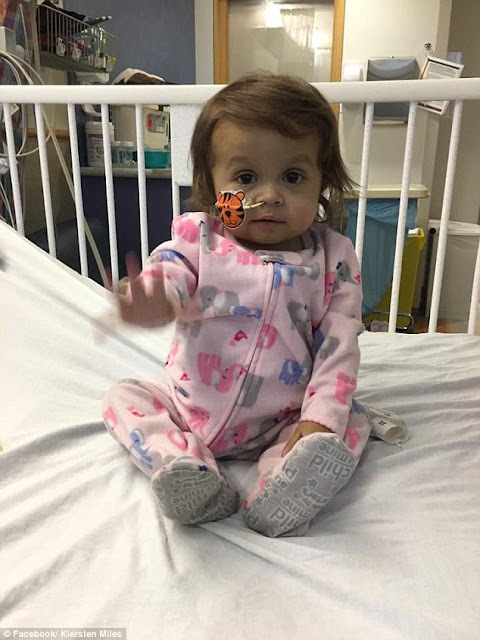 “Children’s Hospital of Philadephia listed Talia on UNOS (United Network for Organ Sharing) list, which means she was on a list with all of her requirements and if a deceased donor liver became available that matched her needs she would get a new liver. Kiersten offered to fill out paperwork and to be a living donor after she did some research,” Farra Rosko added. Farra told Kiersten that this was a big decision and that she needed to talk to her parents but Kiersten already had her mind made up. Farra explained to Kiersten that it is a big decision for her knowing that they badly need the help. “I didn’t know that she was this selfless — I’ve come to find out that this is who she is. She is an angel on earth; I know that sounds silly, but she is,” She added. 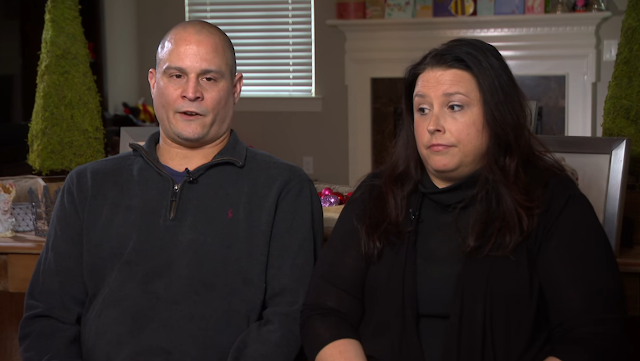 It is a crucial surgery for both of them, but Kiersten insisted and tried to see it through. She wanted Talia to recover and live longer. “I think people need to know that prayer does work, angels do exist, and miracles happen every day. I don’t know where we would be without Kiersten,” Farra cited. What are your thoughts? Share this article!